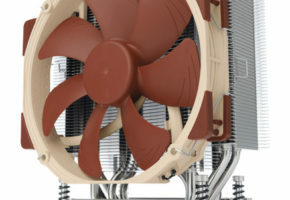 ASUS has announced that they are working on a new version of the GeForce GTX 670 cooler. 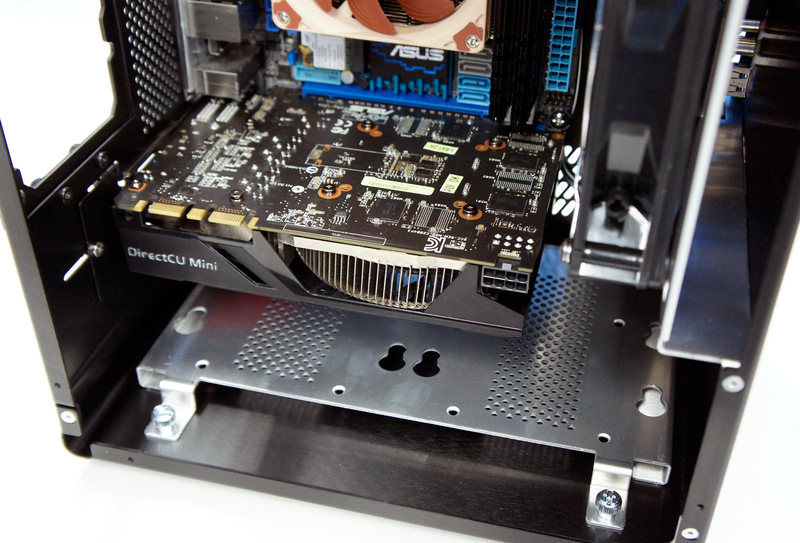 The DirectCU Mini would fit exactly on the reference-sized board of the card. 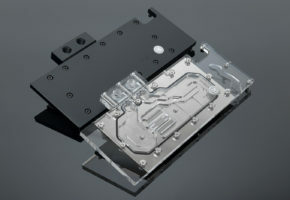 The new cooler is 17cm long, which is the same size as a mini-ITX motherboard. 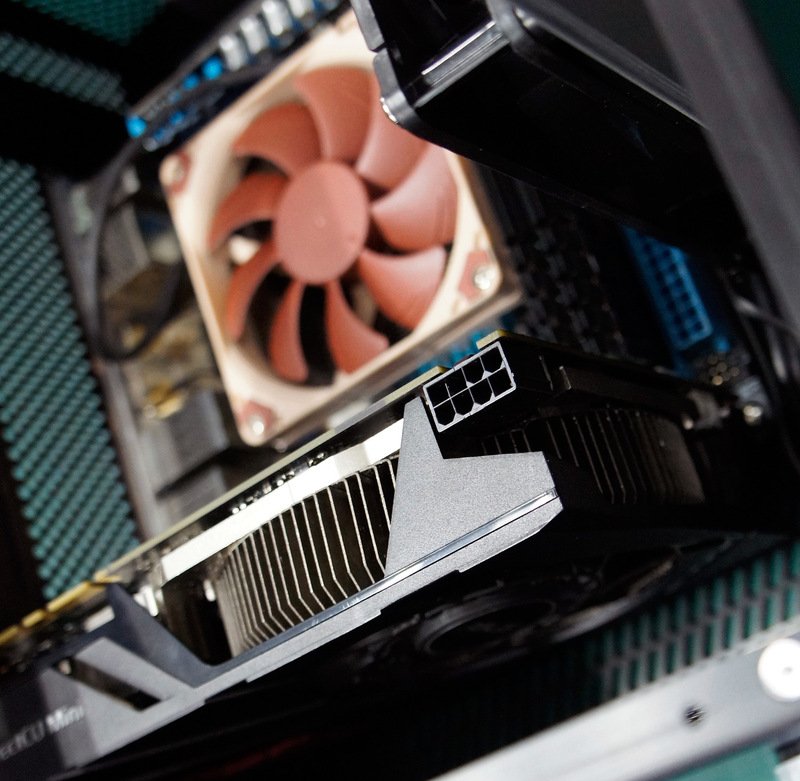 It’s a high-end card packed into HTPC factor. 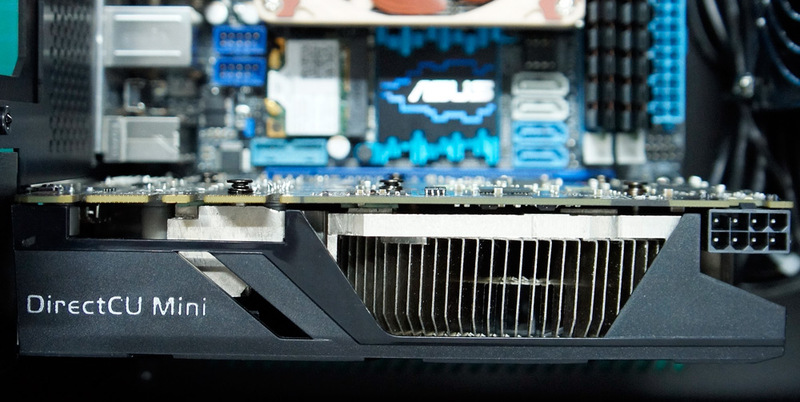 It’s worth noting that the card is only a concept for now and ASUS is asking for your opinion. 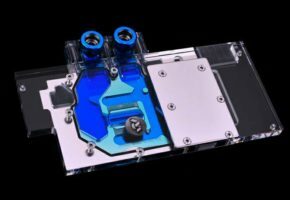 The cooler itself is currently a patent-pending fan design with a vapor chamber. 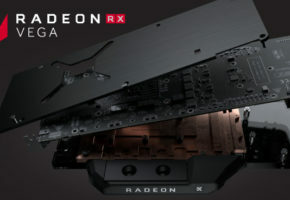 As for the card, it doesn’t have a full reference PCB, since it features Supper Alloy components, a custom single 8-pin power connector and most likely a factory-overclocked configuration. The card is still under testing. 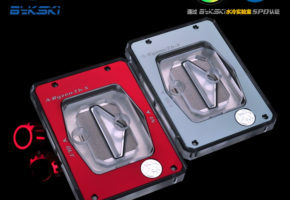 Final specifications of both card, and DirectCU Mini cooler will be unveiled at launch. 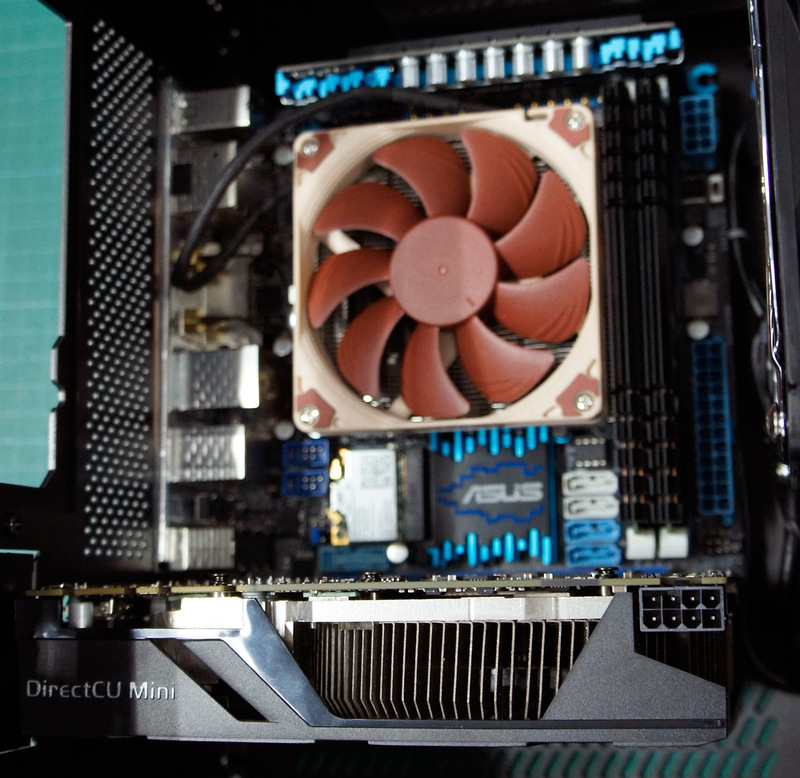 The ASUS GTX 670 DirectCU Mini has a full variety of display outputs: DVI-I, DVI-D, DisplayPort and HDMI. 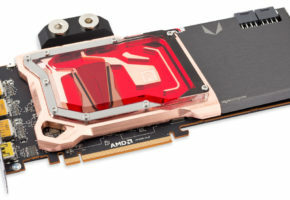 AMD Radeon HD 7790 Specification Leaked?